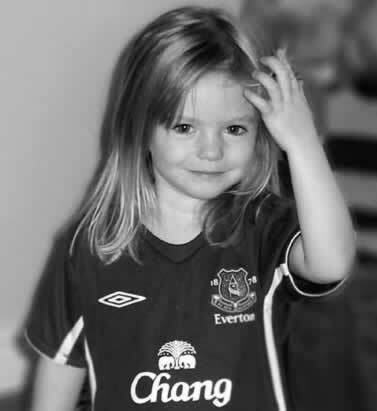 On May 3rd, 2007, Madeline McCann, a three year old English child on holiday in Portugal disappeared. I delayed the uploading of one of my Torchwood stories because it had a reference to kidnapped children. I hoped that the fortnight difference would be enough. But time went on. I posted the story anyway. Madeline stayed missing and the theories got darker and darker. So I wrote Stella Through The Looking Glass as a brighter, more hopeful thought. It is pure fantasy, but it would be nice to think that there IS a place where frightened children can go if they wish hard enough. I went on thinking about kidnapped children, abused children, like the ones in the NSPCC advert, children who suffer in wars, not just now, but in history, too. Children in the Nazi death camps, sweat shops and factories, slaves on packed slave ships, and so on. What IF there was somewhere better for them? And if there was, the one person who would take care of them would be The Doctor. So in this Never-Never Land, Narnia, Looking Glass world, The Doctor is the only grown up, the one who takes care of the children and helps those who want to go home do so. Doctor Number Five is, I think, the most likely candidate. He has a gentle face, and demeanour. His clothes are ‘fun’. A child would trust him implicitly. So the spirit of the Fifth Doctor remains there in the magical place. Stella, of course, is one of the children who should return home, because she still has a loving home to go back to. 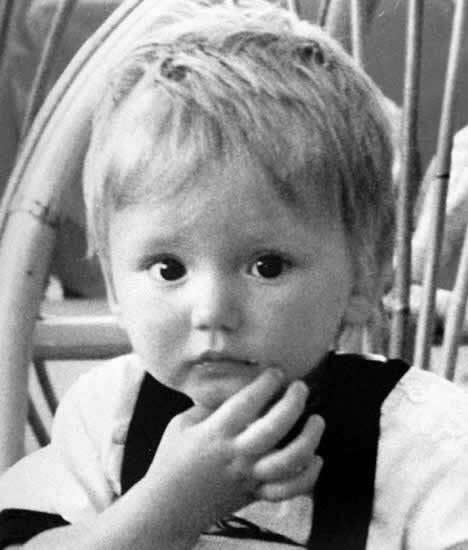 Young Sam, who the Fifth Doctor asks his older incarnation to help, originally had a long, complicated history of being taken by a Belgian football fan whose wife couldn’t have children, brought up as their own, nobody realising he was the kidnapped boy that all England is looking for. There was even detail about the football team he grew up supporting. 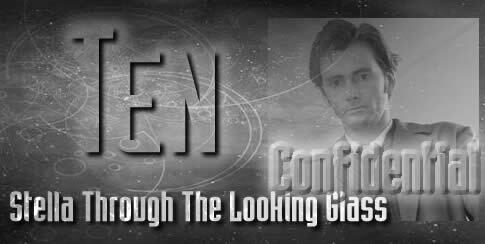 But on reflection it looked as if child abduction was being condoned by The Doctor, which is NOT something I would want to suggest, so I took it all out and left Sam’s disappearance as a mystery. Why Blackpool FC? Originally it was Leeds, in fact. Picked purely at random. But I decided Blackpool was better because it was a stone’s throw from the best carousels in the world.